The Bright Ideas Fund application is now open and will close on Tuesday 9 April 2019. Please read the guidance notes thoroughly before applying. 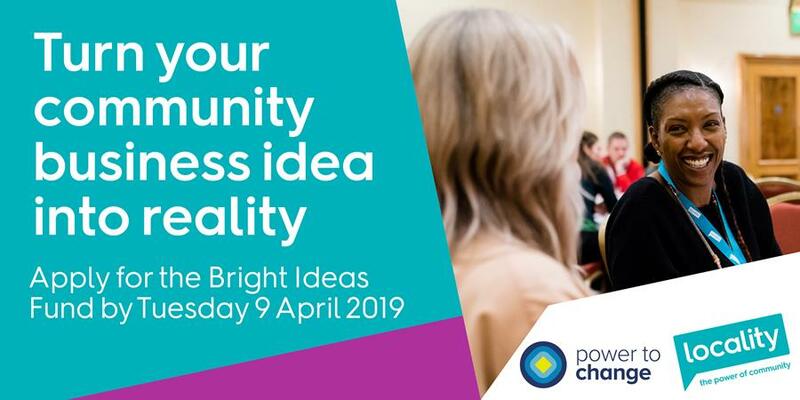 They will help you to decide whether you are eligible for the community business idea you have in mind and whether the Power to Change Community Business Bright Ideas programme is right for you. The guidance notes include information about the types of community businesses that Bright Ideas is designed to support, as well as the criteria that will be used to assess applications. 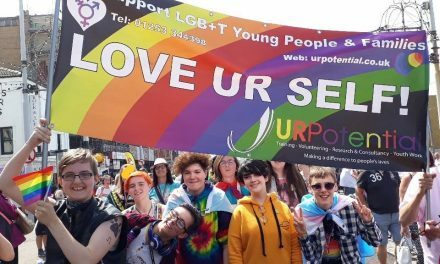 The guidance also includes the application form questions along with information that will help you to complete the application form. You must complete the eligibility checker in order to apply for the Bright Ideas Fund. The checker will determine whether you are eligible to apply for the funding. The eligibility checker is now open. If you have successfully completed the eligibility checker, you will receive an email that includes a link to the application form. You can see what questions the application form will include by going to page 18 of the guidance notes.